I had this incredible dish for the third time last week and it did not disappoint. I’d eat this everyday and for my last meal if I were ever to go to prison. lol. 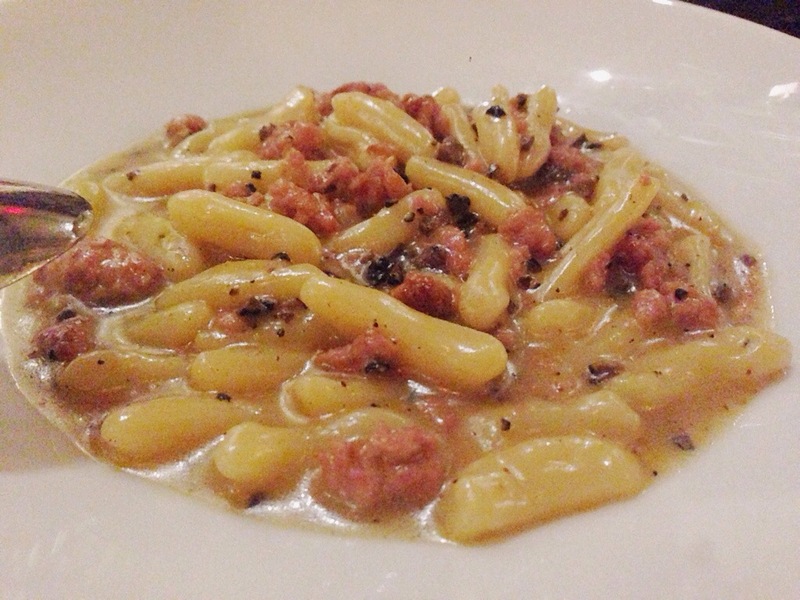 Flavorful without being overpowering, perfect amount of truffle, a little bit creamy. A lot a bit deliciousness.